For many the holiday season often brings a lot of joy, many fun experiences and memories, and time spent with family and friends. For others, the holiday season can be much for difficult for a variety of reasons such as being alone, financial considerations, loss of a loved one, or even mental health concerns. These things along with many others could be causing someone distress or preventing them from experiencing the joy and happiness that supposedly are everywhere during this time of year. While situational factors such as finances or being away from family and friends might be impacting someone, it is also important to consider mental health concerns that might be impacting a person’s wellbeing. One of the mental health concerns that has gained recognition within the last few years has been Seasonal Affective Disorder (SAD), also known as winter depression or seasonal depression. Symptoms of SAD might include increased fatigue, hypersomnia (excessive sleep), craving carbohydrates, overeating, and weight gain along with other symptoms associated with depression such as loss of interest or pleasure in activities, depressed mood, and diminished ability to concentrate or make decisions among other indicators (American Psychiatric Association, 2013). SAD is a recurrent type of depression, meaning that it comes back on a regular basis, often during the fall and winter months when the weather is colder and the days become shorter. While it can be discouraging knowing that SAD usually reoccurs, there are treatments available to help overcome and manage this disorder. One of the treatments available for Seasonal Affective Disorder is Cognitive Behavioral Therapy. This form of therapy is often used in working with depression and can be modified to work specifically with SAD (Ronhan, K. J., et. al, 2007). This form of treatment examines cognitive, behavioral, emotional, environmental, and physiological aspects and works with the client to determine changes that can be made in these areas that would work to help reduce the impact of symptoms. This form of therapy also looks at core beliefs that are held and negative automatic thoughts that might be contributing to depressed mood and inability to concentrate or make decisions. Another form of effective treatment for SAD is light treatment. This form of treatment involves exposure to an artificial bright light on a daily basis to supplement the normal sun exposure during the months when SAD symptoms are present (Ronhan, K. J., et. al, 2007). Exposure to the light often requires a minimum of at least 20 minutes a day, often in the morning for best results. The study by Ronhan et. al. found that a combination of CBT and light treatment to be most effective in reducing symptoms among people diagnosed with SAD (2007). While CBT and a form of light treatment are the most common and well-known treatments for SAD, anti-depressants are also sometimes prescribed as well to help reduce the symptoms that are most severe. As attention to SAD has increased within the last few years, there have also been some limited studies that show that using more natural supplements such as melatonin, hypericumperforatum (St. John’s wort), and tryptophan might also help to reduce the symptoms of SAD (Miller, A. L., 2005). It is important to consult with your doctor and mental health provider first before adding any supplement to your diet to discuss if these treatment options are appropriate. If you are experiencing any mental health concerns, including Seasonal Affective Disorder, it is important to seek out help from a trained professional such as a therapist who will be able to come alongside and are ready, willing, and able to help. Miller, A. L. (2005). 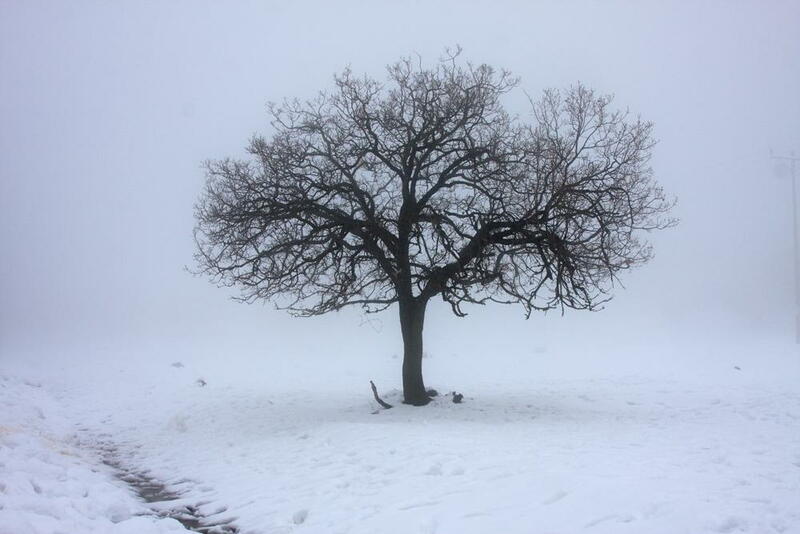 Epidemiology, Etiology, and Natural Treatment of Seasonal Affective Disorder. Alternative Medicine Review, 10(1), 5-13.